How to measure the near-term outcomes and long-term impacts of your healthy business products, services, and programs to ensure your programs have outcomes that will make an impact on your health priorities. 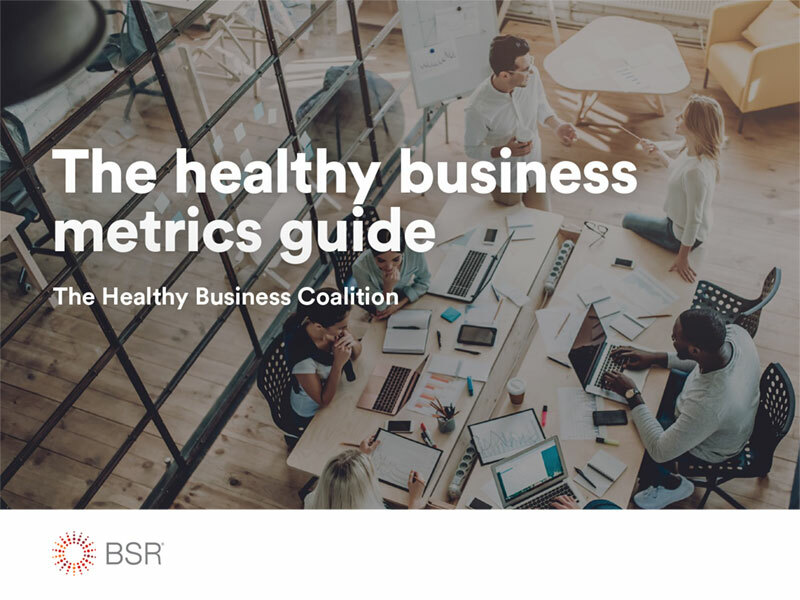 This tool enables you to select the guiding metrics for building an evidence-based healthy business program and create alignment with public health metrics. A user-friendly Excel-based tool is available for companies to use and tailor. A methodology paper is also available for those who want to go deeper into the research.